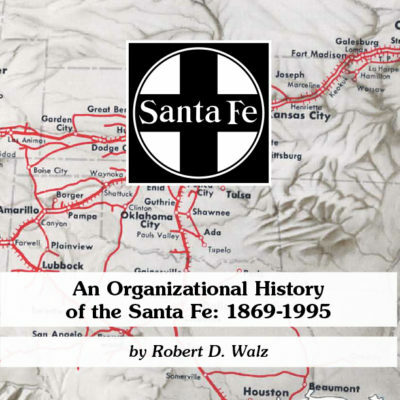 The Santa Fe Railway Historical & Modeling Society is an independent non-profit corporation devoted to preserving, studying, and sharing information about the former Santa Fe Railway; from its rich history and fascinating operations, to its distinctive equipment and facilities. New Member Forum paint discussion! Members can join a discussion on best paints to replicate Santa Fe colors. Go to Members, Forum, Modeling Forum, General Modeling, and select the paint discussion! 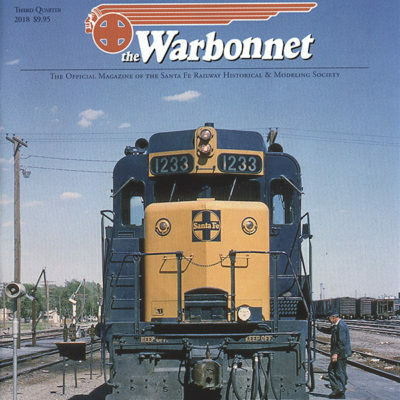 Athearn Caboose/Way Car model new review from Bob Walz. 2019 Convention is coming! Members and friends of the Santa Fe are invited to join us July 26-28, 2019 for our Annual Convention, held this year in Pueblo, Colorado, and featuring lots of Santa Fe and steel town action. Looking for an old news item? Check the News Archive.